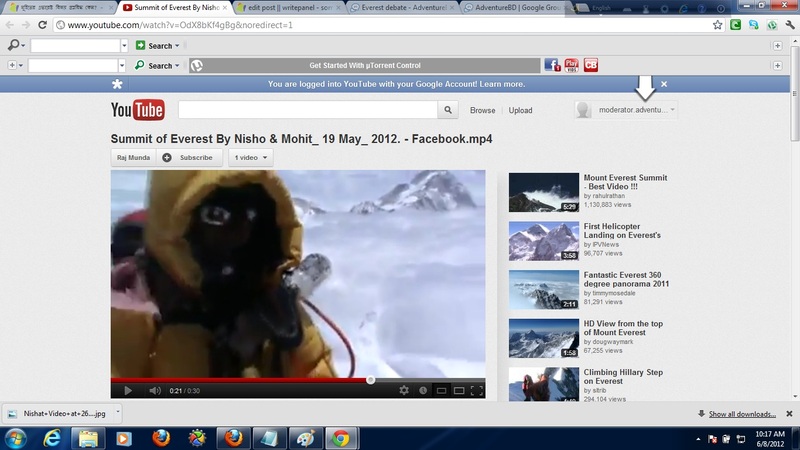 Everest – did they do it? From the title of this update you may well think I’m referring to the Mallory / Irvine 1924 expedition – but in actual fact this is to do with the most recent season. I have been contacted by a chap in Bangladesh asking about the validity of some summit video. first of all takes my salute as you are a Everest Summiter it’s a great honor to write to you too..
i want to ask a favor by watching a video. 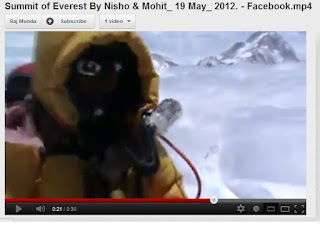 recently few of Bangladeshi boys and girl climbed Everest and some people was very critically denying their victory. 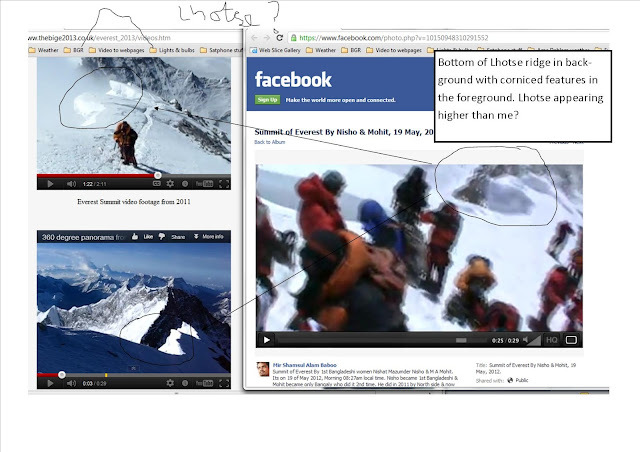 https://www.facebook.com/photo.php?v=10150948310291552 made by one of our woman and tell that its really the Summit of Everest? thanks for your time to read this email and it would be great if you give some of your time to watch this clip and give your opinion. ps- im asking because lots of people in our country and blog are trying to make their claim as fals by comparing the video above with your 360D video on you tube.. Many thanks for your e mail about your team mates and their ascent of Everest. I’ve watched the clip a few times and I would be happy to say that it certainly looks to me like the summit of Everest. I know that it isn’t a long video, it is a little bit wobbly and taken at an angle but when you are that high it is sometimes difficult for people to be able to use their cameras with a steady hand especially if it is windy. 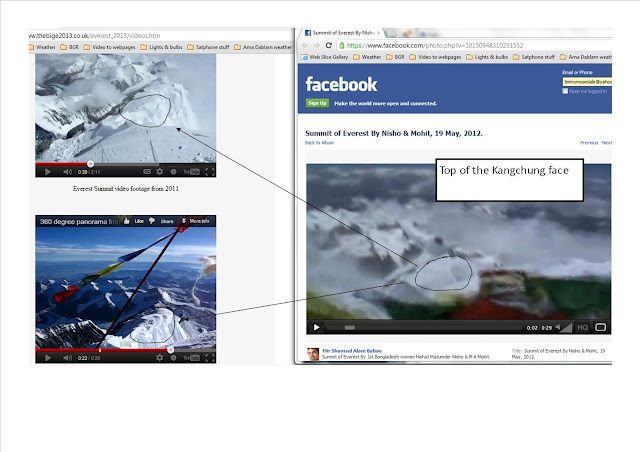 Anyway, for me the key indicators are at 2 to 3 seconds there is a view looking to the North approach of the summit showing the top of the Kangchung face with the summit in the foreground, at 9 onwards seconds there is a good view of Makalu in the background (it is very distinctive), and then at 26 to 29 there is a shot across to Lhotse and across to Nuptse (again very distinctive looking terrain). It all certainly looks to me like the summit. The only thing I can’t vouch for, of course, is the identities of the people in the video. I am from Bangladesh, recently we are going through a hot debate that whether the Nishat, the first official Everest conquer has really done the summit or not. 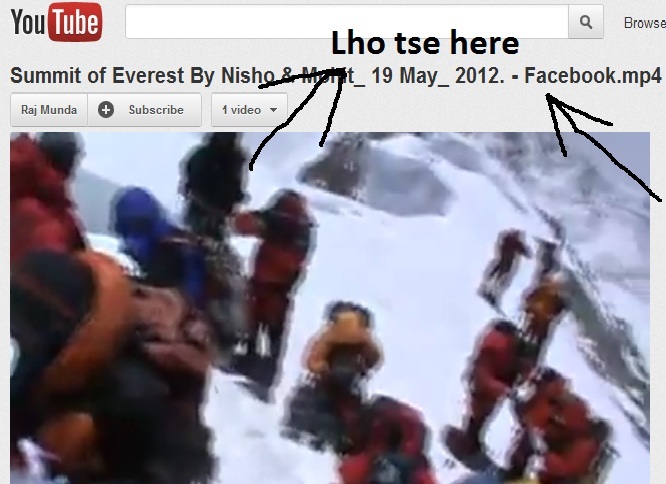 On the 26 second it is clearly visible that the LhoTse is much higher than the camera level. And only the lower part of Lhotse is visible there, not the top. Usually all summit vidio shows the LhoTse top as it is the closest and the most notable 8000er near Everest. Those who reject Nishat’s climb, claim her video is taken from just above the south col, near the camp 4.  180′ view, not the 360’been taken.  Because from near the south col when you take 360′ view it will clearly show that you are not on the summit. 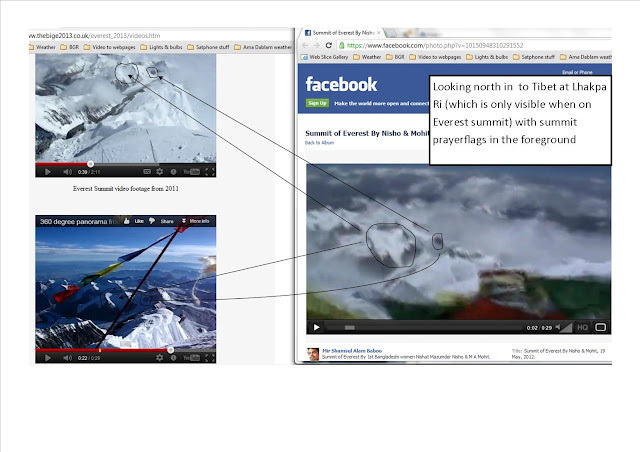 I have had a look again at the summit video and I have compared it with both of my summit videos. 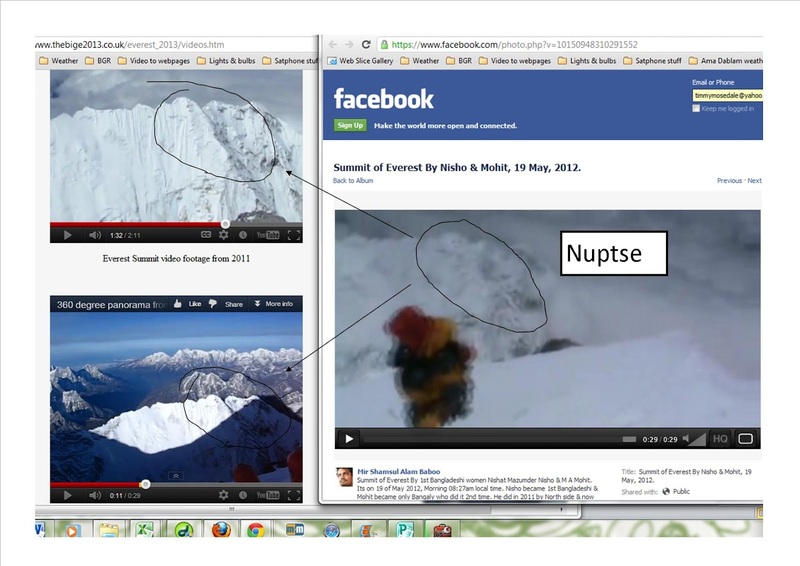 Obviously the quality of the claimed summit video is a little bit lacking in clarity but I think that I have managed to make enough comparisons with key features that are only visible from the summit (in particular looking in to Tibet at Lhakpa Ri and the evidence of prayer flags – which are not found anywhere else between the South Col and the summit). 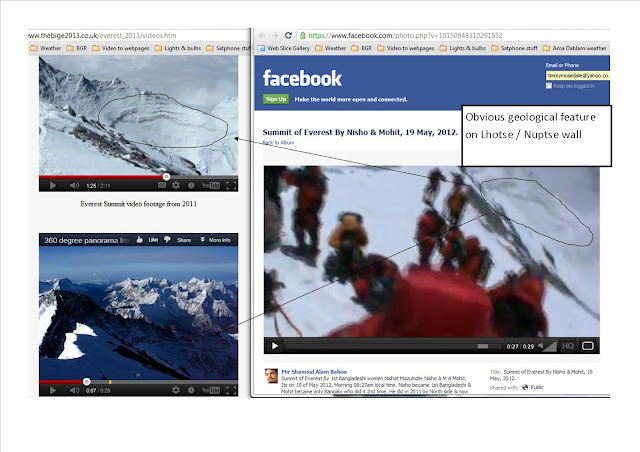 The features I have picked out are all recognisable from the summit and I have annotated them accordingly. Also the fact that Lhotse does not appear in full stature may appear confusing. But if you go out with your own video camera and point it at an angle towards the ground and make a panorama then the resulting video may appear to show things that are lower than you disappear off the top of the screen.  I have just tried it in my garden and a section of wall that I am taller than is out of frame giving the illusion that it is taller than me. Tilt the camera to an angle and the result is even more confusing. I hope that this helps. I also hope that this puts the case to rest but if you have any further questions then please get back in touch. Makes me chuffed with the quality of my panoramas I must say. Looking to do bigger and better next year when I’ll be back with the makings of a very strong team indeed.